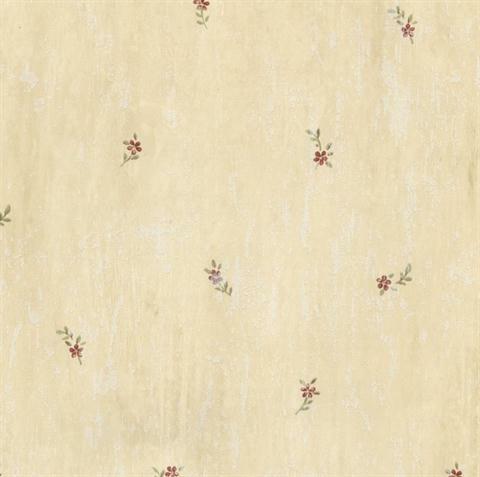 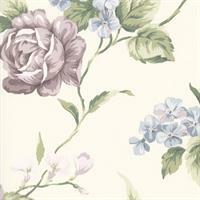 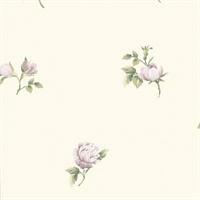 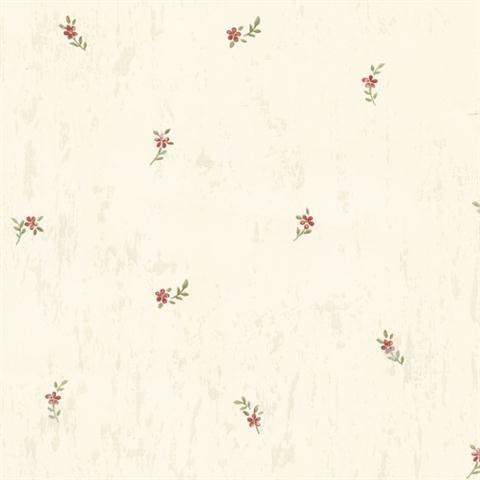 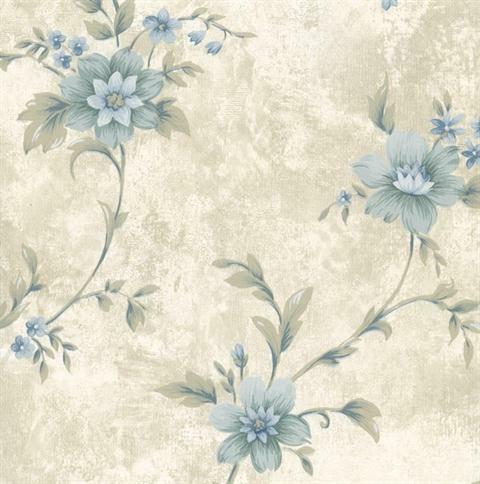 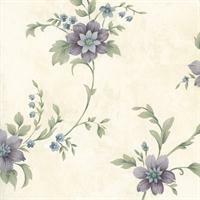 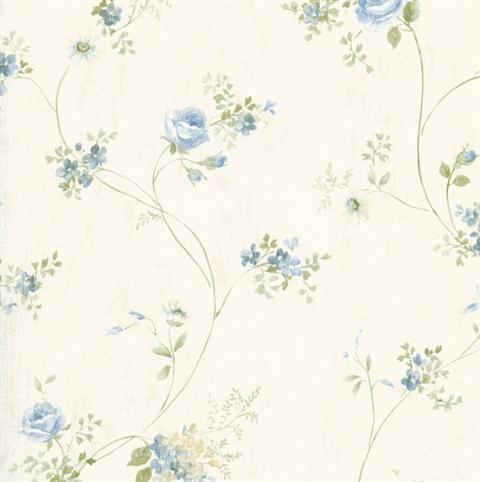 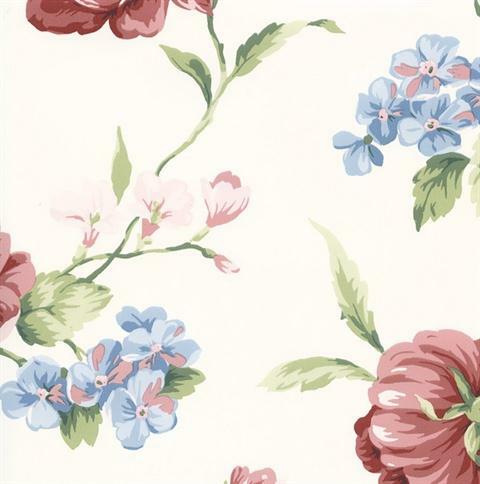 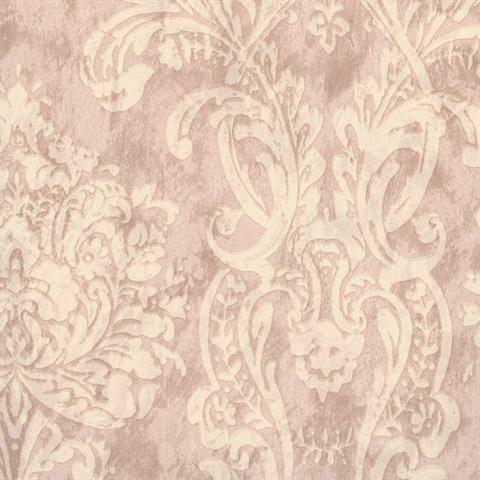 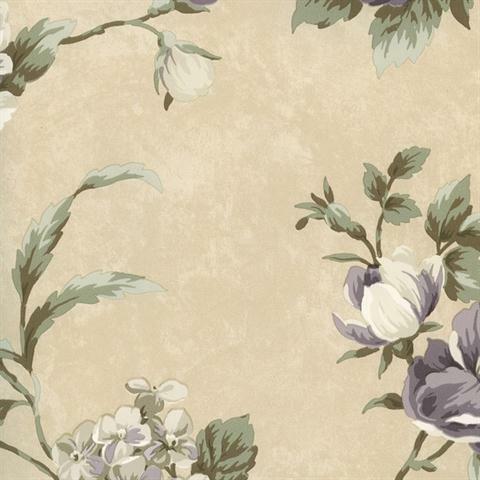 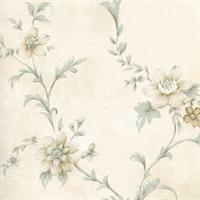 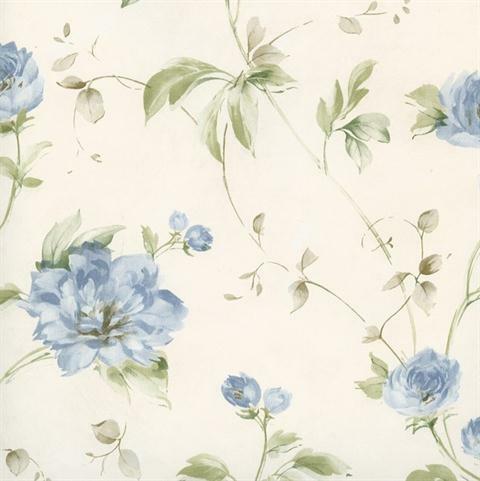 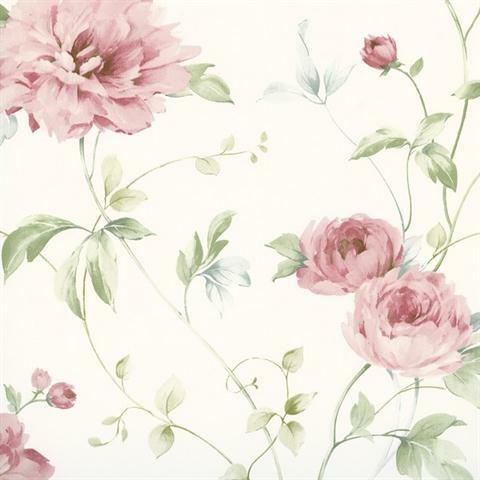 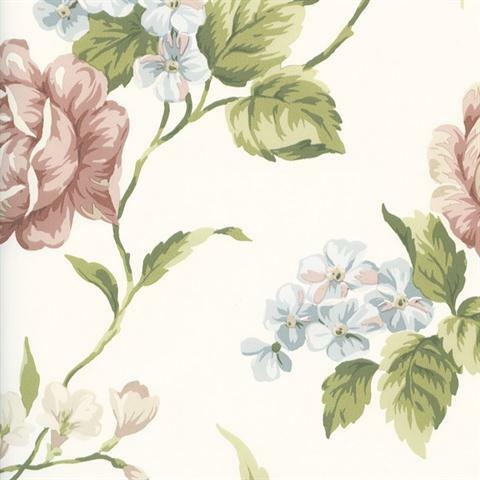 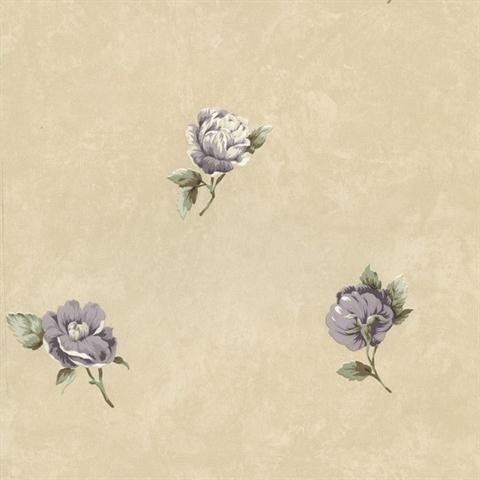 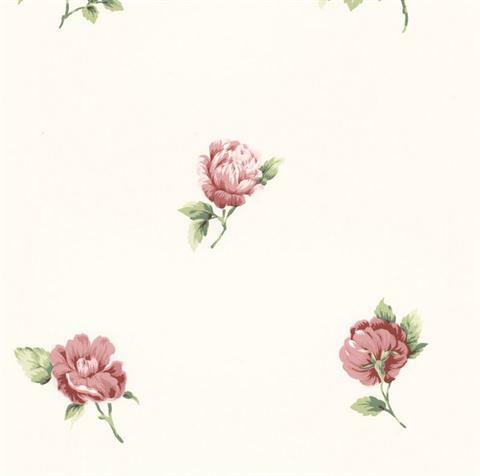 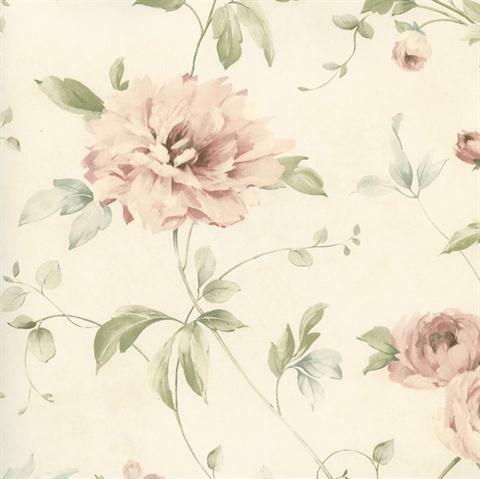 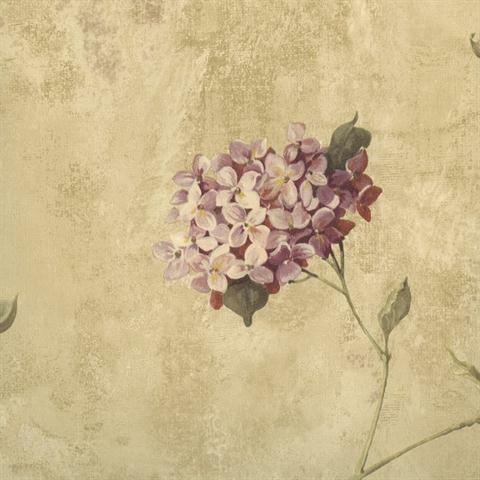 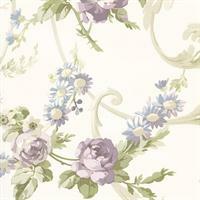 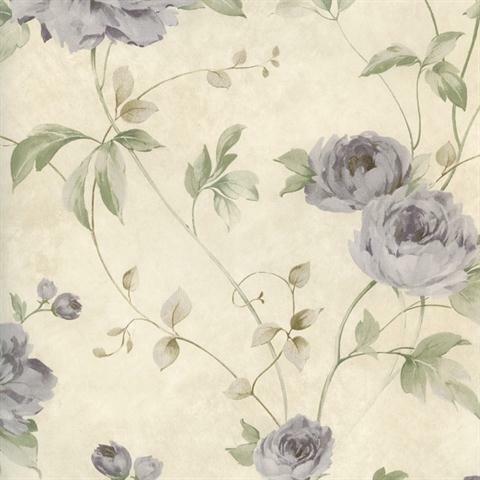 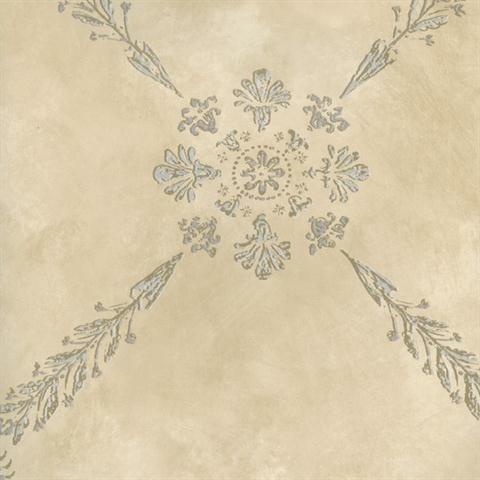 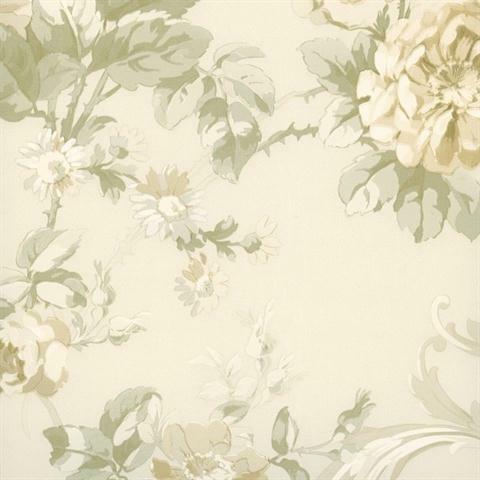 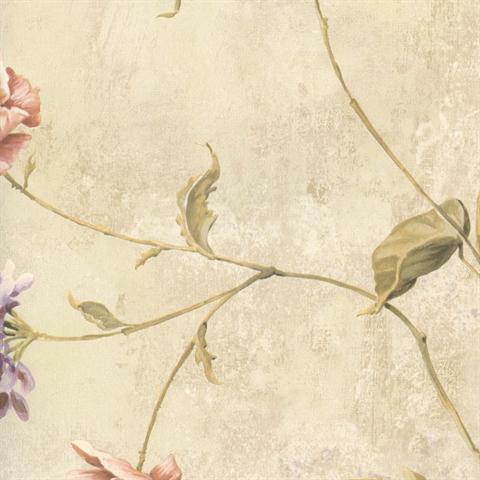 Floral prints never looked more beautiful on your walls! 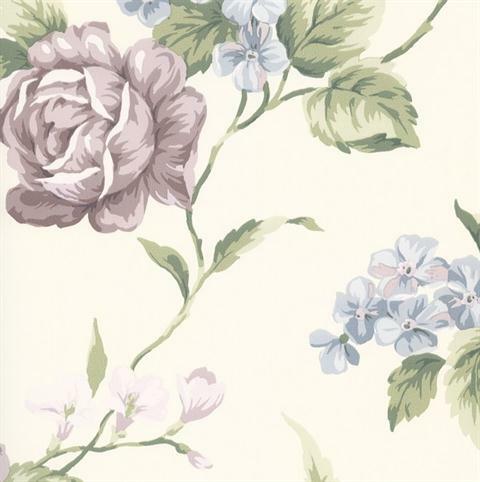 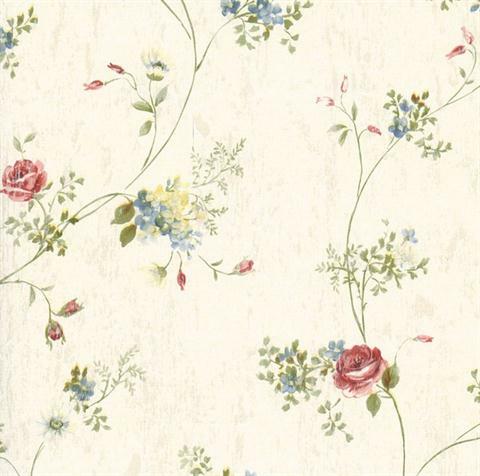 Cottage Garden features a vast array of springtime patterns including Arabelle stripe, floral trellis, hydrangeas, peonies, Rebecca rose, Virginia damask, winding vine and Sunday plaid. 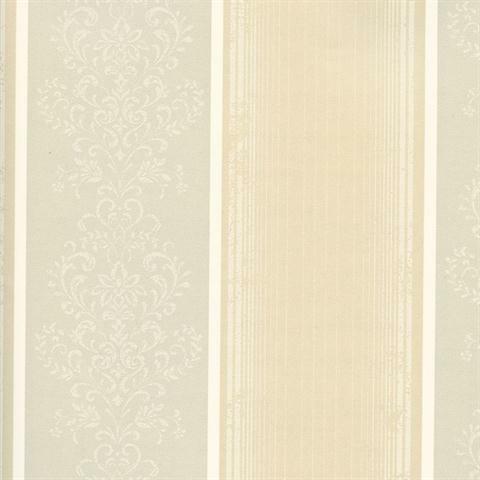 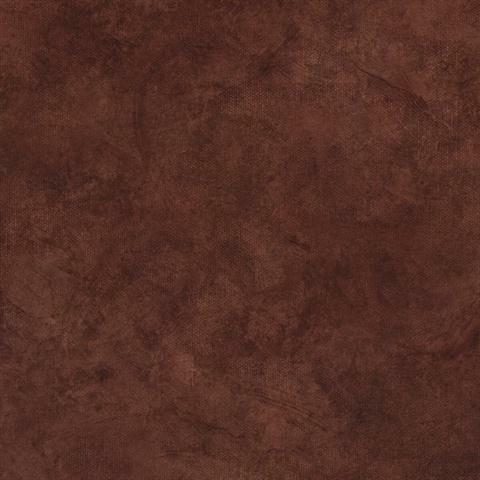 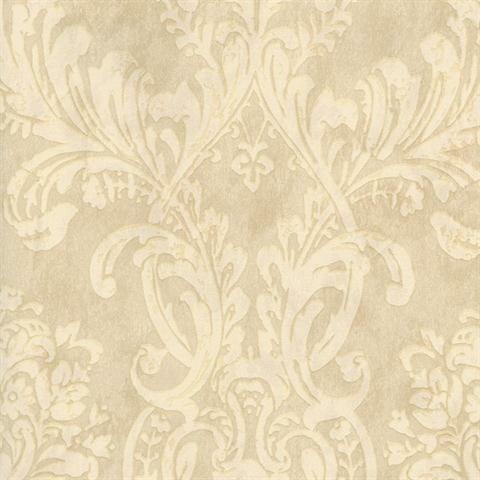 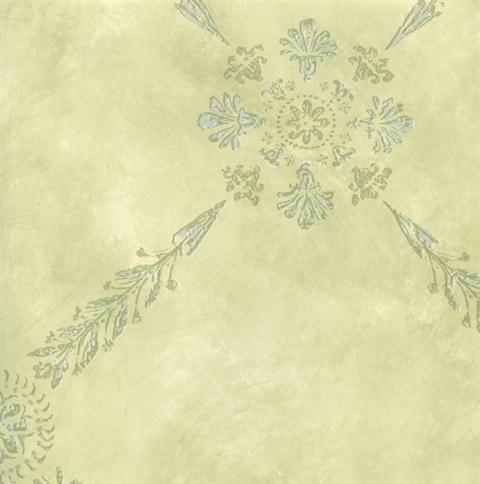 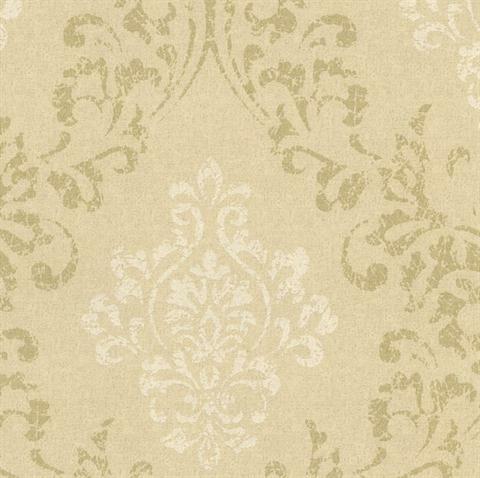 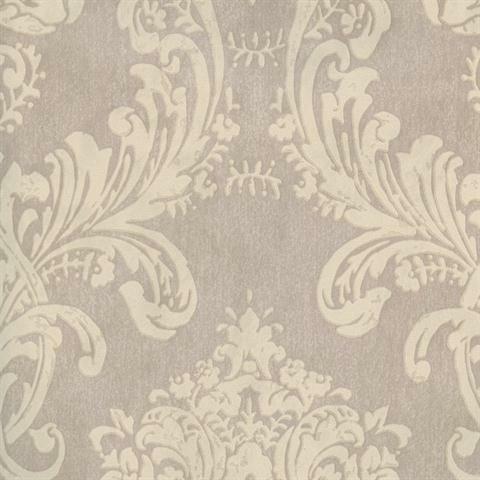 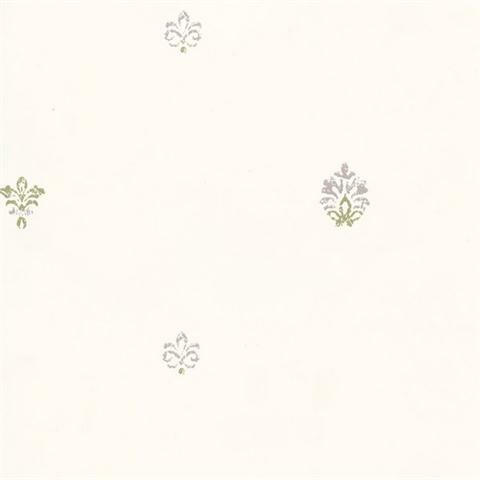 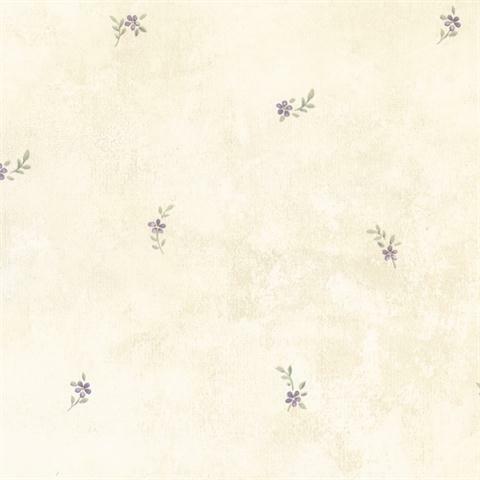 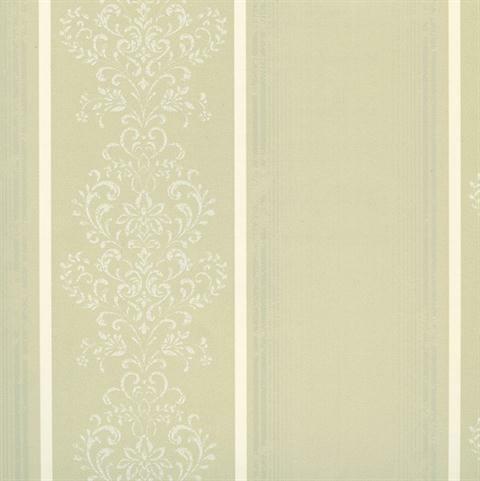 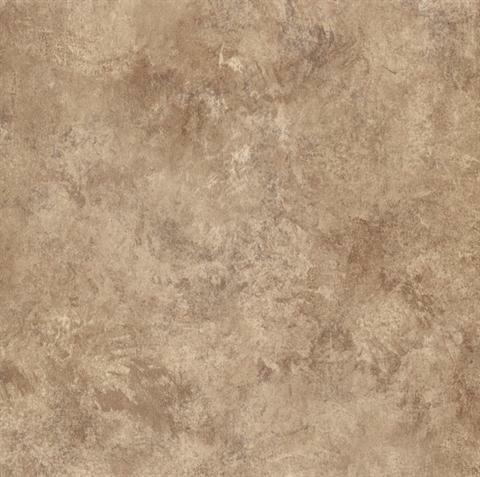 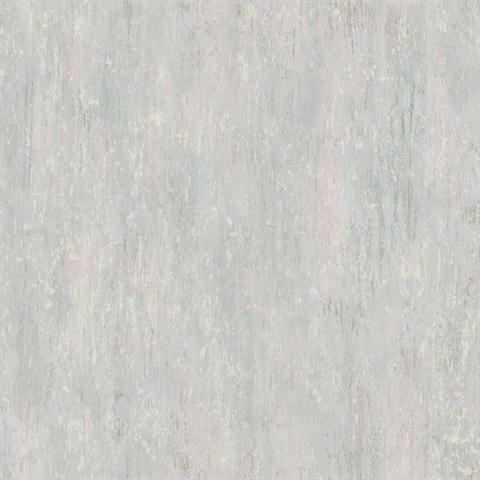 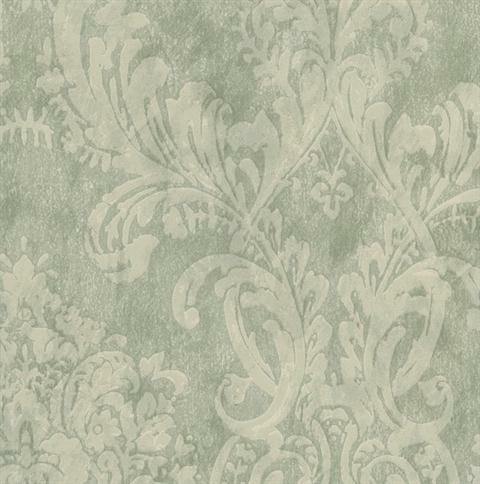 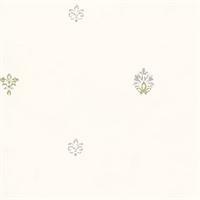 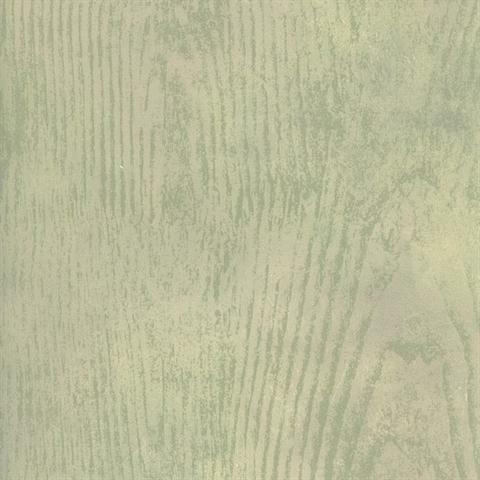 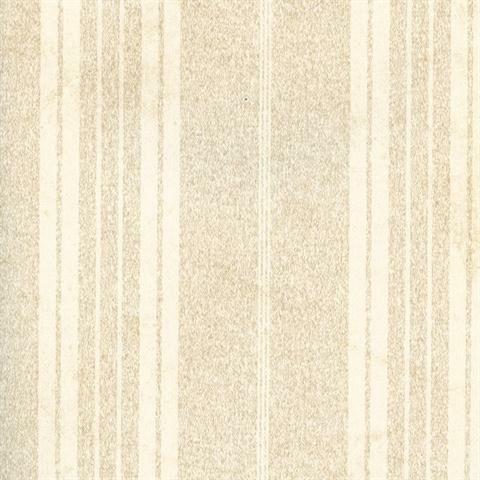 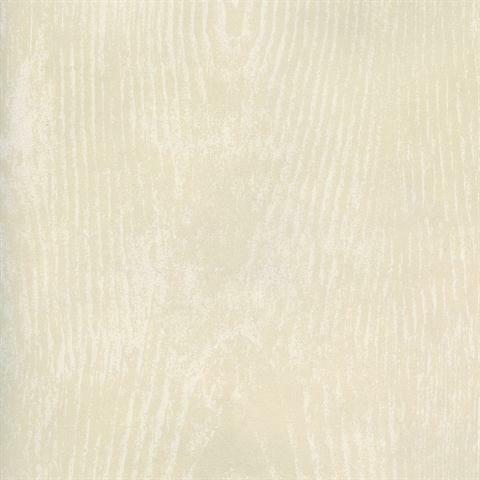 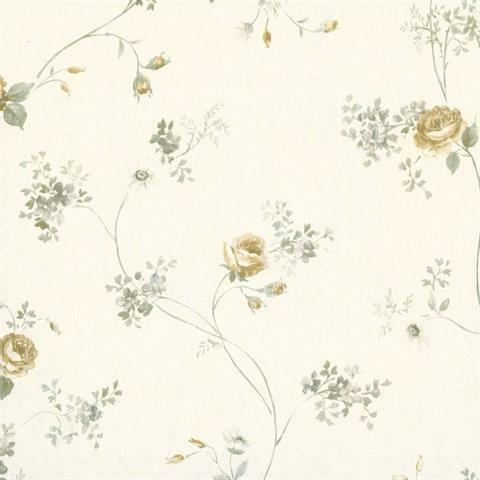 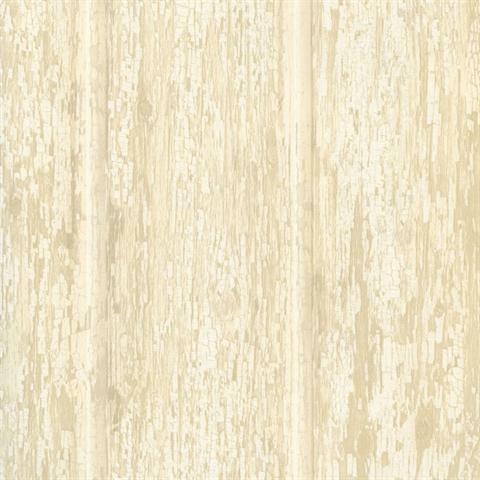 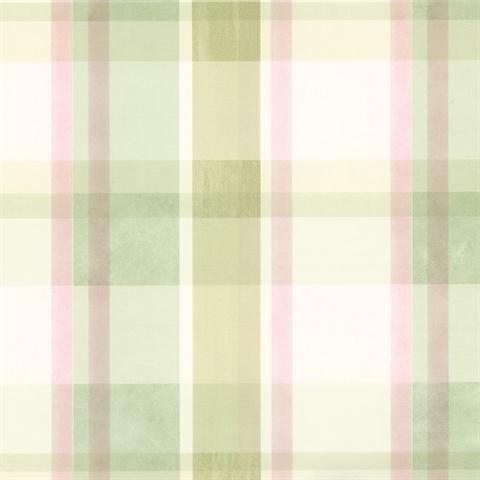 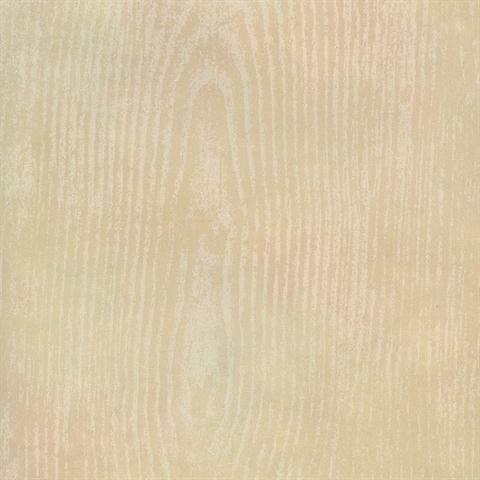 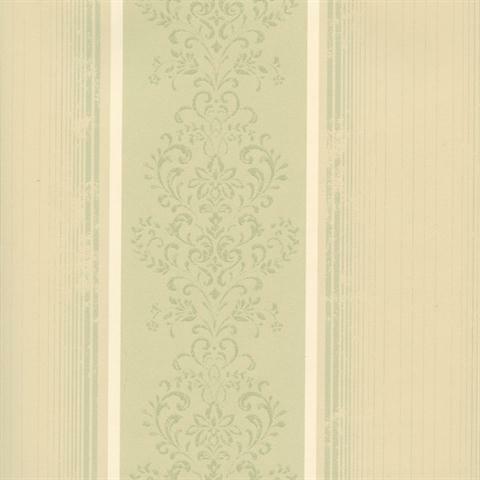 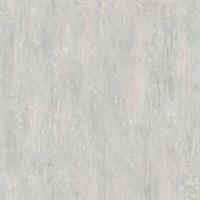 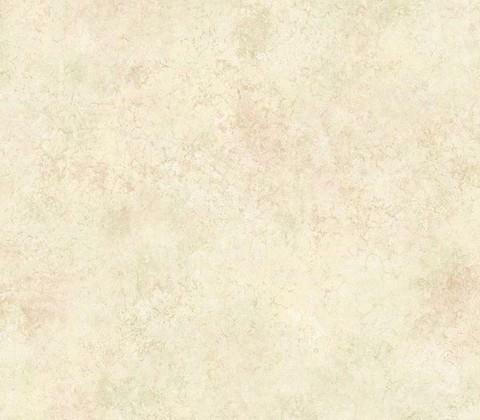 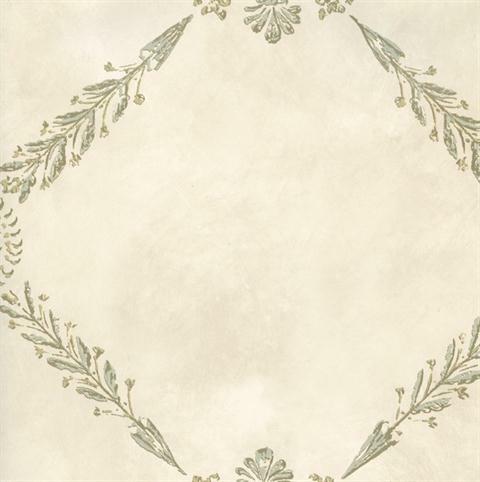 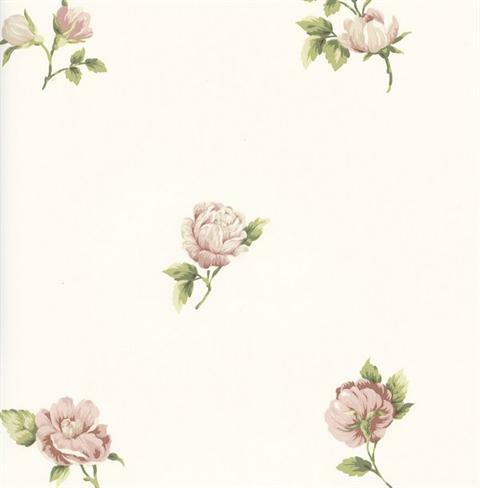 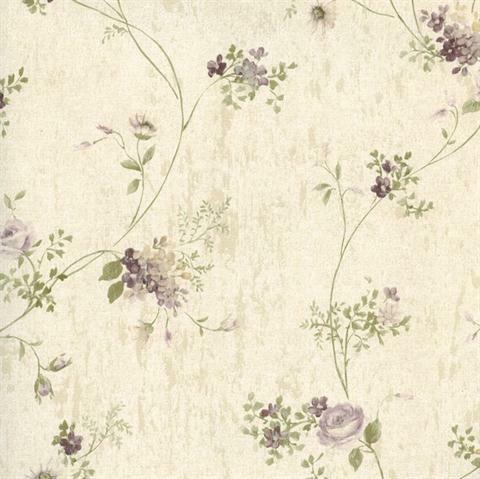 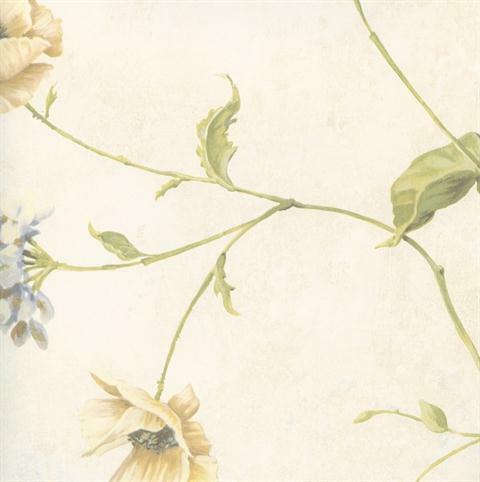 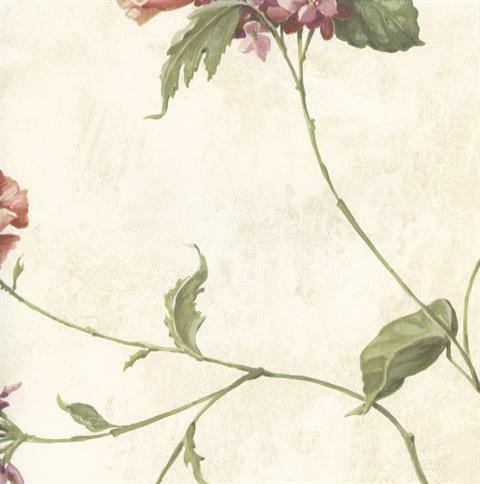 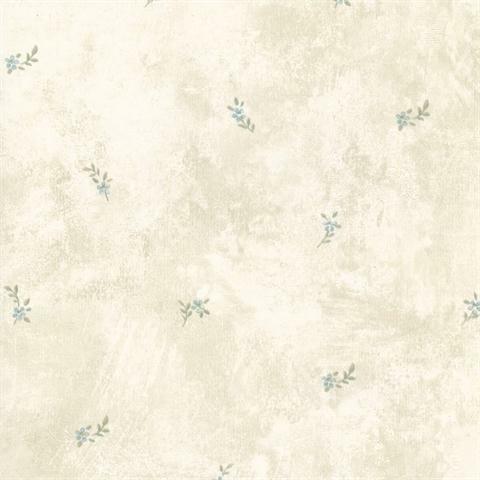 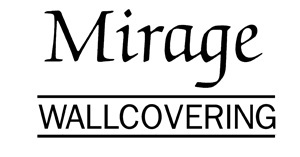 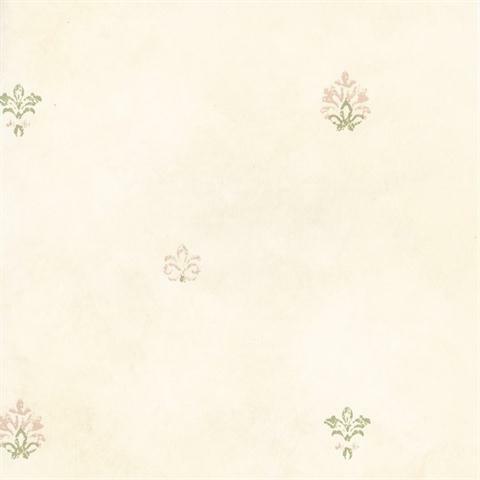 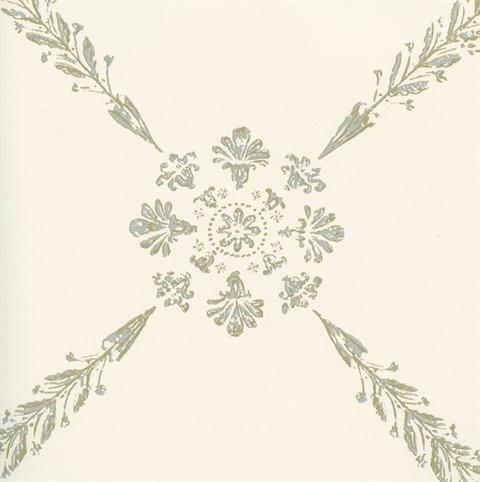 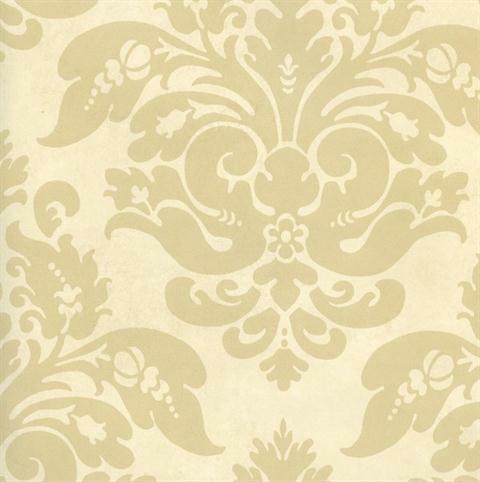 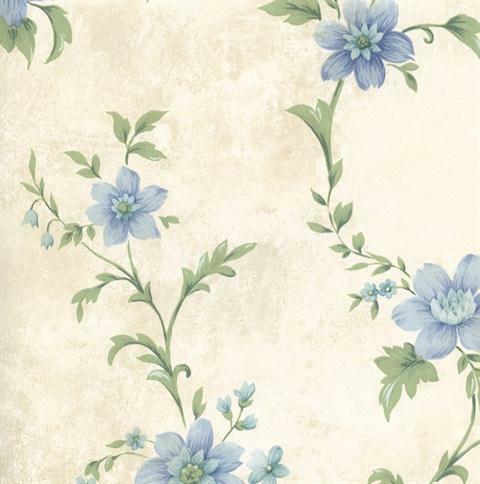 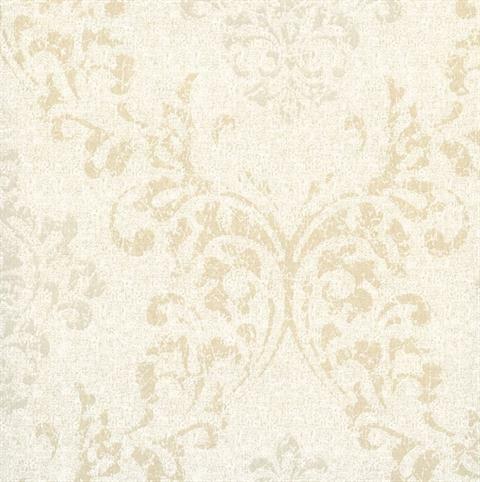 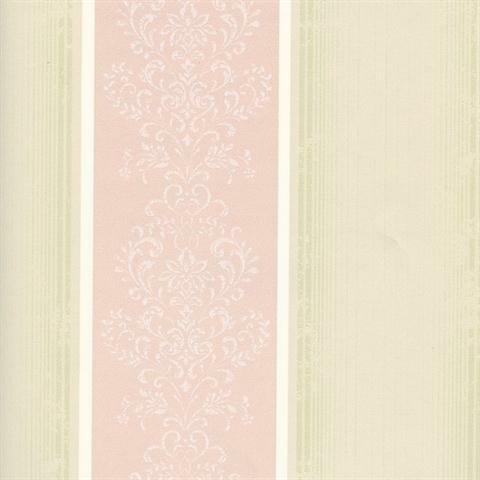 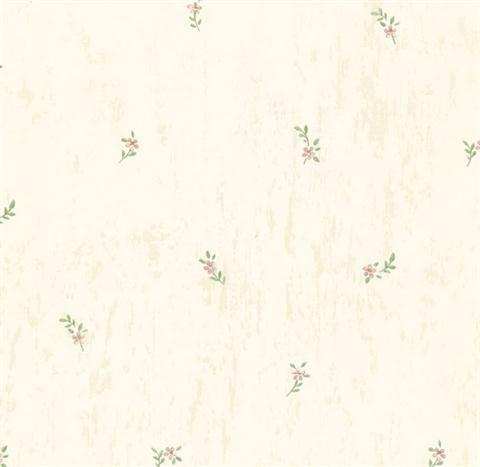 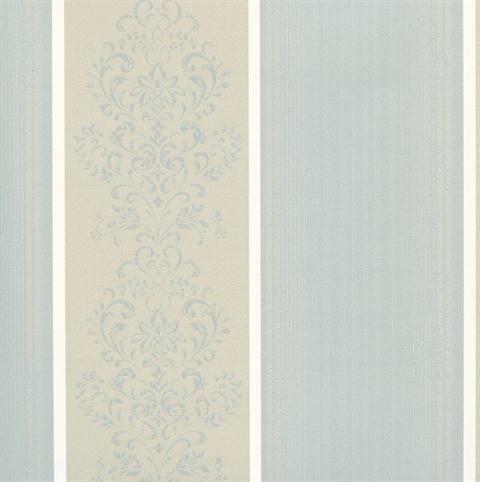 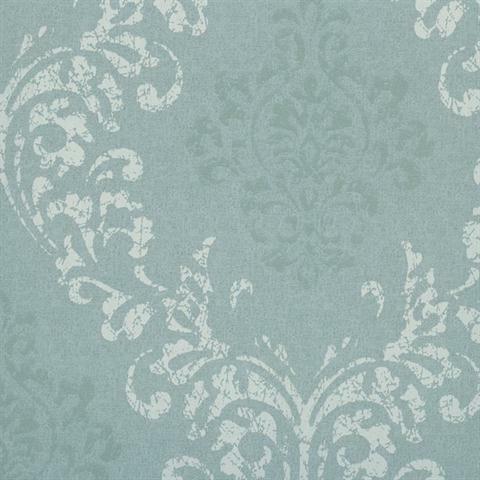 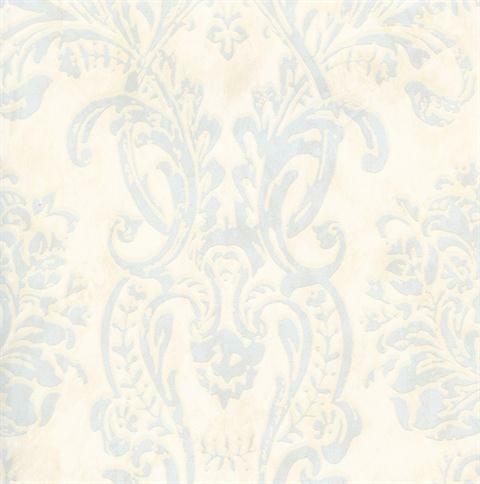 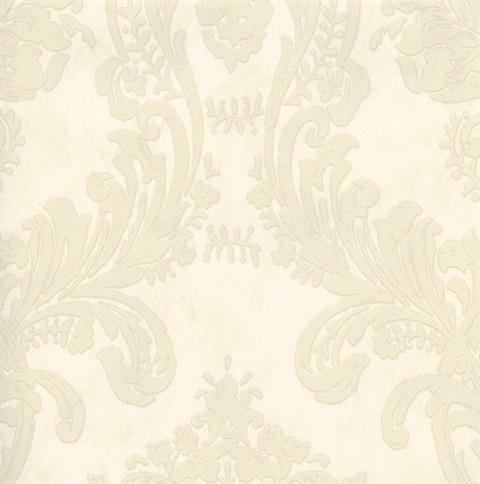 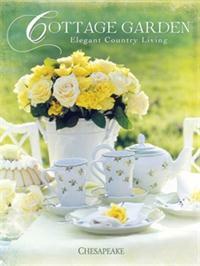 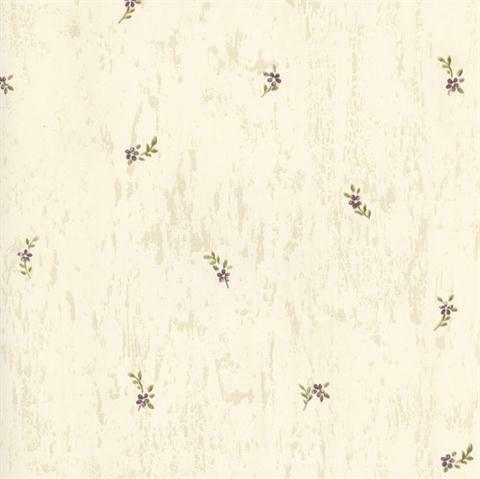 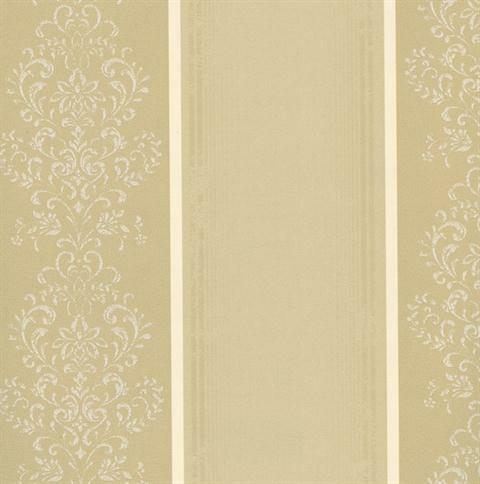  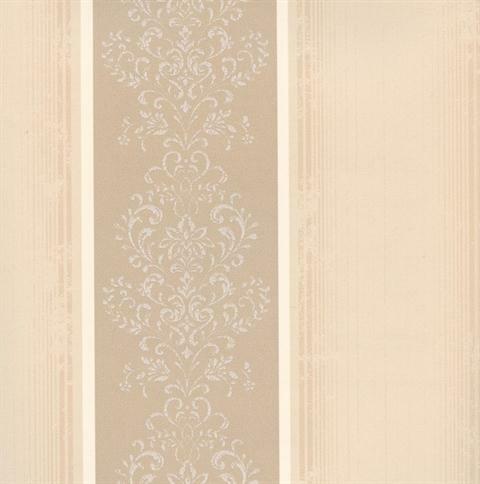 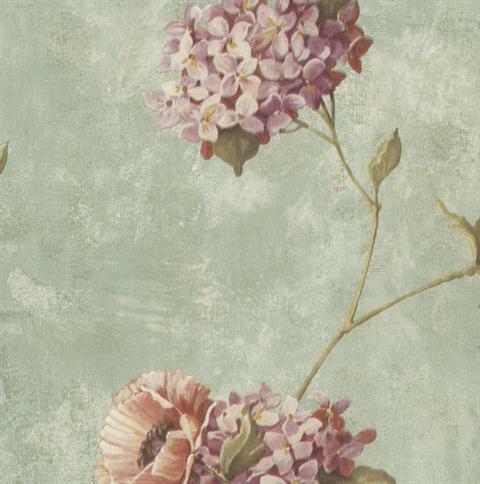 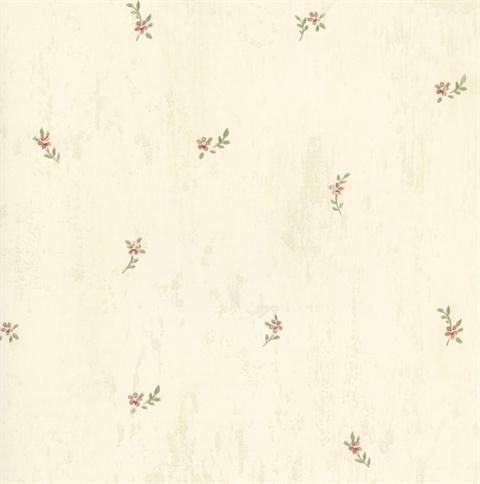 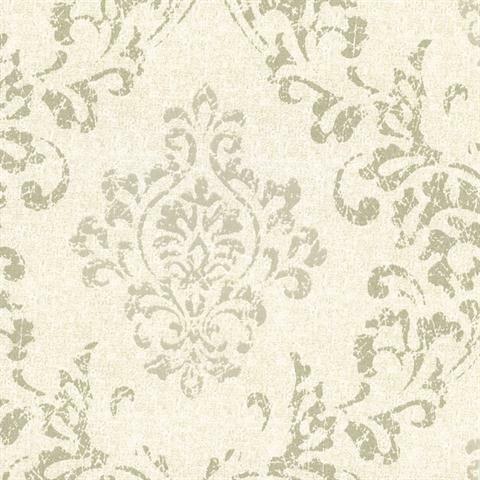 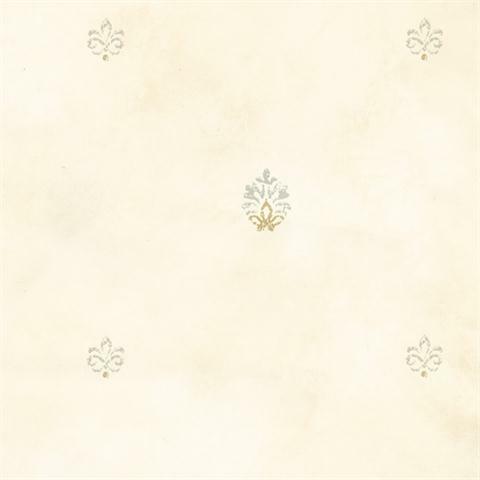 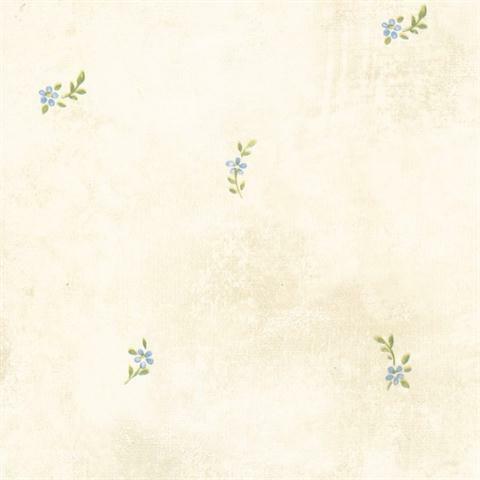 Bring the beauty of simple cottage living to your accent wall with this popular wallpaper book from Chesapeake.